How often do you miss the joy or beauty of a moment when you’re focusing on taking photos? Most teenagers use mobiles and take dozens if not hundreds of pictures each week to share on social media. 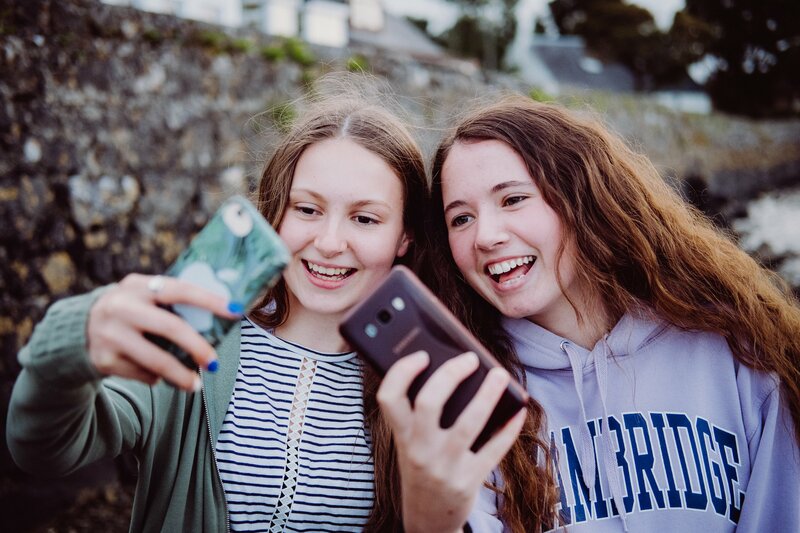 While phone photography has given teens a new pictorial language that all their peers are speaking, it also makes experiencing the moment in full much more difficult. Smart Arts Kinvara, one of Galway 2020’s Small Towns Big Ideas projects, is a fun and creative project aimed at educating a group of teenagers on what makes a great photograph, and encouraging them to really observe what they capture on camera. 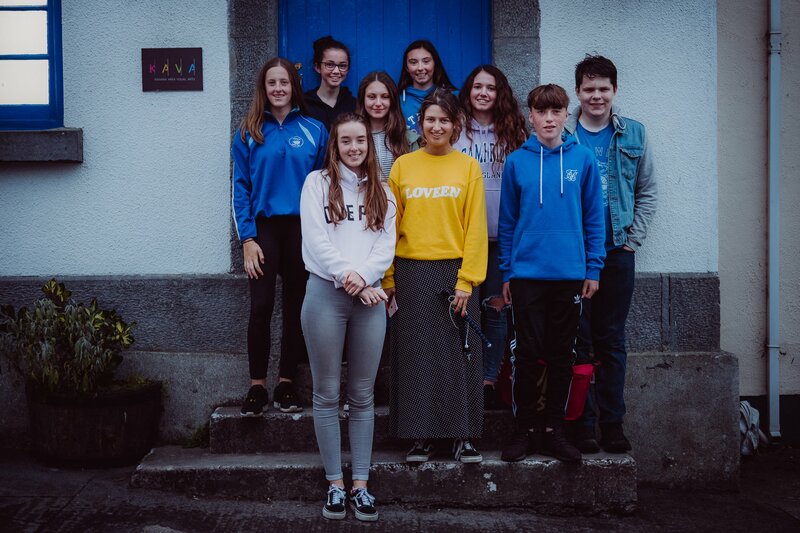 The group of 12 teenagers, all from the Kinvara area, will collaborate with a group from Kinvara Areas Visual Arts (KAVA) on the project, which will culminate in an exhibition in November. 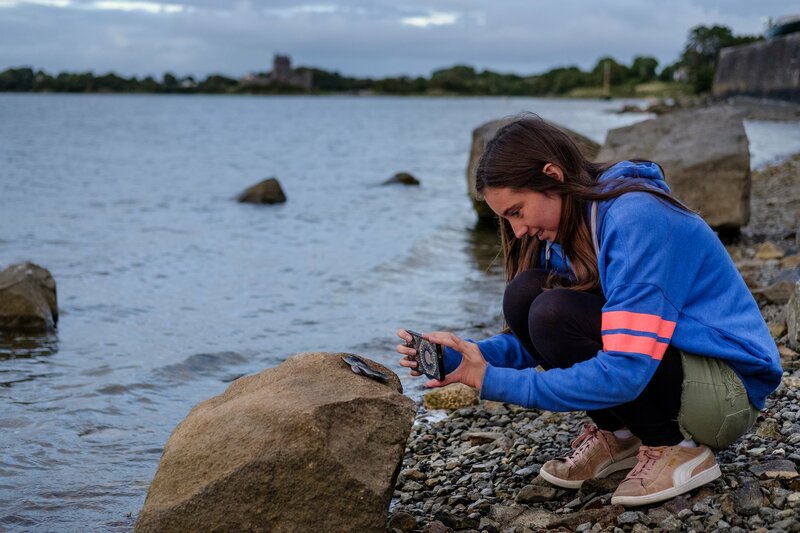 In recent weeks, the teenagers attended a series of smart phone photography workshops given by Markus Voetter, a professional photographer living in Kinvara. 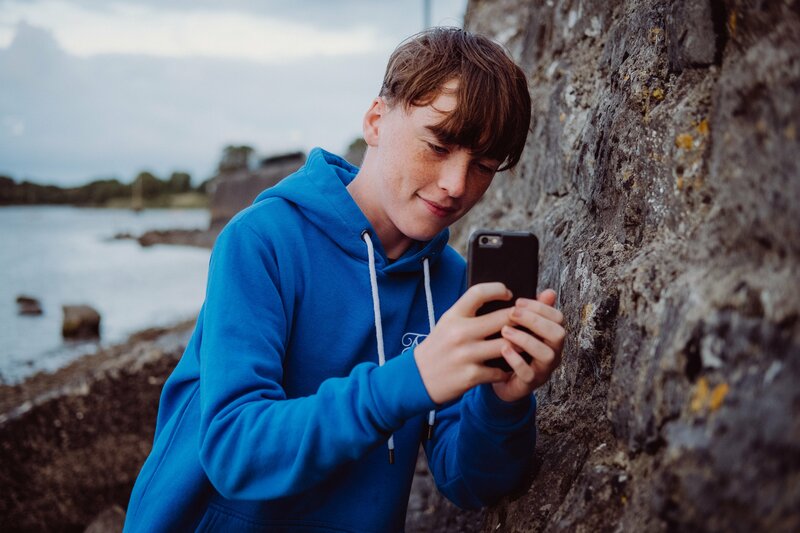 Each Smart Arts Kinvara participant produced a photographic image using their smart phone, all of which will be used by a KAVA artist to produce a piece of work based on each image. The photographs and KAVA artists’ work will be exhibited together in the Kinvara Courthouse, a dedicated community arts centre and artist-run gallery from Tuesday 30 October to Sunday 11 November. An opening of the exhibition will take place at 7.30pm on Tuesday 30 October. Daily opening times will be between 12 pm to 4 pm. KAVA is a community arts group based in Kinvara. Its aim is to support the visual arts and the artist and to embrace creativity in the Kinvara area of County Galway. KAVA currently has more than 60 members, representing a wide range of disciplines including painters, printmakers, sculptors, ceramicists, glass workers, photographers and graphic designers.